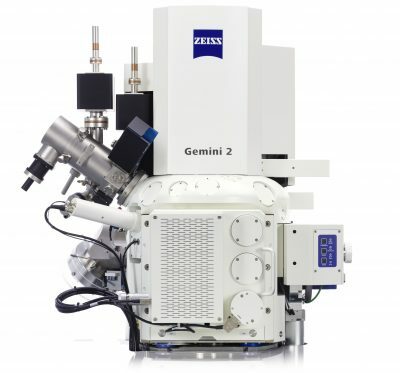 ZEISS Crossbeam is a focused ion beam scanning electron microscope (FIB-SEM) that combines the proven and highly flexible GEMINI field emission technology with an all new, state of the art gallium ion beam column. 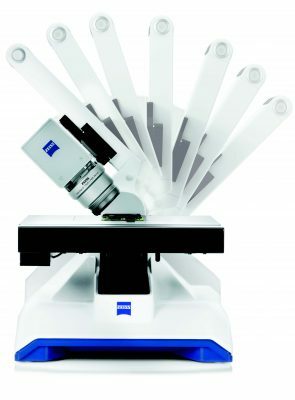 The GEMINI design provides superb low voltage imaging and stability with excellent resolution and does not expose the specimen to a magnetic field, thus enabling distortion-free, high-resolution imaging over large field of view as well as tilting without influencing the electron optical performance. The Capella gallium ion beam column delivers up to 100nA of probe current with excellent beam current stability. 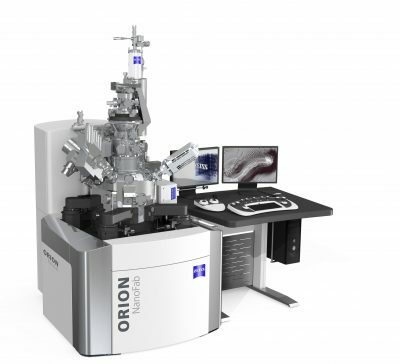 Simultaneous high-resolution SEM imaging and FIB milling make ZEISS Crossbeam the ideal instrument for 3D nanotomography, nanofabrication, and analytical applications. expands the boundaries of non-destructive imaging for breakthrough flexibility and discernment critical to your research. Innovative contrast and acquisition techniques free you to seek – and find – what you have never seen before. Move beyond exploration and achieve discovery. Innovative contrast and acquisition techniques free you to seek – and find – what you have never seen before. Move beyond exploration and achieve discovery. contamination during the milling process and enables deposition of ultra-fine high quality metal or insulator lines. 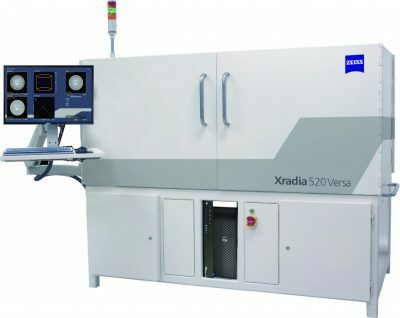 The addition of a gallium focused ion beam column allows for large volume material removal at high speeds. nanometer resolution that comes up daily in QA/QC, failure analysis and R&D labs. 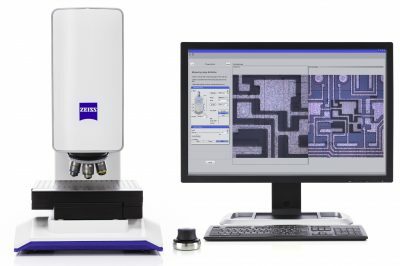 Smartzoom 5 is your smart digital microscope - ideal for QC/QA and Failure Analysis applications in virtually every field of industry. Fully automated and equipped with dedicated workflows, it’s so simple to operate, even untrained users will produce excellent results. With integrated overview camera for Google Earth like navigation makes the area of interest fast and easy to locate. A wide magnification range of 10x-2000x with 10x Zoom covers a variety of applications for 2D and 3D imaging and measurement.